Dr. Enos, ND, is a licensed Naturopathic Doctor in the state of Colorado. She is the owner and founder of Healing Roots Natural Medicine, a clinic in Denver that focuses on autoimmune conditions, thyroid, skin, and gut health. She believes that the practice of medicine is an art, and she brings to it the sensitivity and creativity of an artist as well as the investigative skills and curiosity of a historian. Dr. Enos strives to understand (and help her patients to understand) and correct health issues by identifying their root cause. She does this through a unique blend of the best of traditional naturopathic medicine, biotherapeutic drainage, and functional medicine. 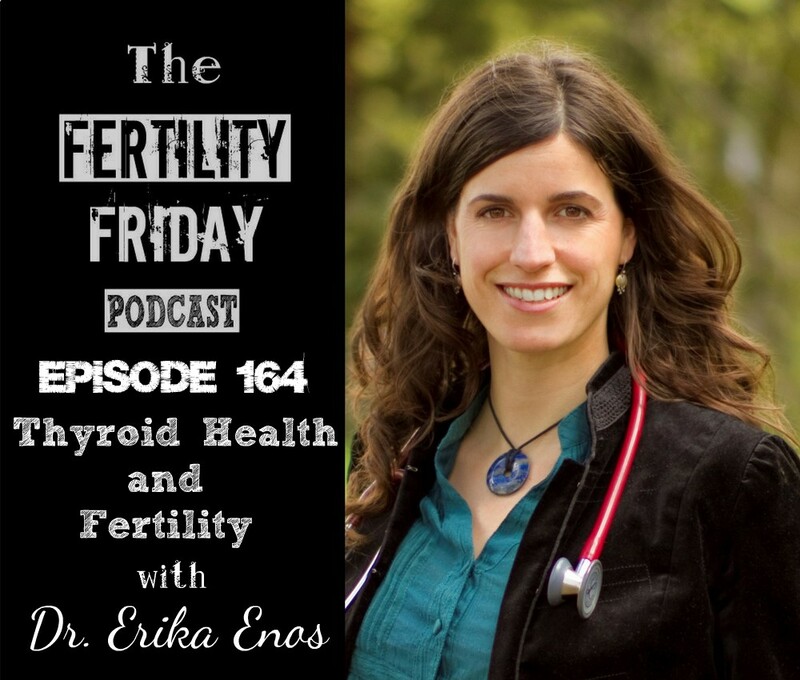 In today’s episode, Dr. Enos and I dive in and talk all about thyroid health, iodine, and fertility. What is a full thyroid panel and why is it necessary? Why are thyroid issues on the rise? What other environmental factors regularly disrupt normal thyroid function? What is the role of iodine in thyroid health? What tests are necessary for a full thyroid panel and what do they tell us about how your thyroid is functioning? Why is your doctor typically not ordering these tests? What nutrients are required for normal thyroid function? What is the significance of the reverse T3 test? How do hormonal contraceptives affect thyroid function? What is the role of replacement thyroid hormones such as Synthroid, Levothyroxine, and desiccated thyroid? When are drugs necessary to manage the thyroid? What does your body need to convert thyroid hormones so your body can utilize them? How can you test your iodine levels? You can connect with Dr. Enos on her Website and Facebook. FFP 116 | Stop The Thyroid Madness | Going Beyond Synthroid & Getting to the Root Cause of Thyroid Disorders | Why the TSH Test Isn’t Enough | What to do when your Doctor Won’t Cooperate | Janie Bowthorpe, M. Ed. I’d love to hear about hyperthyroidism as well…….. Also please can you recommend some bed mattress companies that are producing non-toxic yet high quality/comfortable mattresses?